Butterfly and the Bee is an artisan food company based in Central London. We create handcrafted Preserves and Marmalades, all unique and bursting with original flavours. 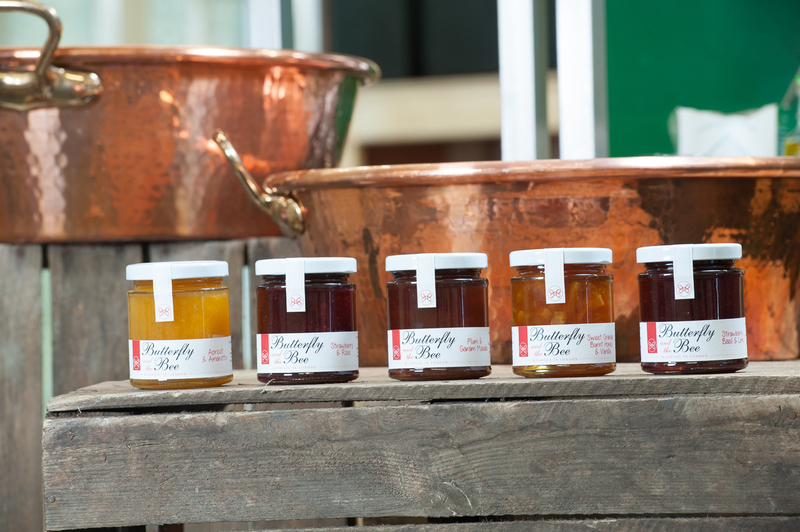 Our products are handmade in small batches using traditional French copper confiture pans. Our ingredients are all natural with no artificial colours, flavours or stabilisers.